I build relationships with my clients and work closely with them so that they have the knowledge and informed choices to reach financial freedom. American Portfolios Financial Services and American Portfolios Advisors are my Independent Broker Dealer/RIA so there are no proprietary products and provide the best possible products and services to our clients. As an Independent Financial Adviser, I have the ability to provide for my clients products and services they require to achieve their financial goals. American Portfolios Financial Services and American Portfolios Advisors are my Independent Broker Dealer/RIA so there are no proprietary products. The firms were established by advisors whose primary focus is to provide the best possible products and services to our clients. I started my career in the Financial services industry in 1974 and a Registered Financial Adviser in 1986 with PaineWebber in Stuart, FL. I made the move to Independence in 2005 and it was the best move I could have made for my clients and myself. I have been a Florida resident since 1960 and moved up to the Treasure Coast in 1984 and have enjoyed the comforts and leisure activities of the area ever since. 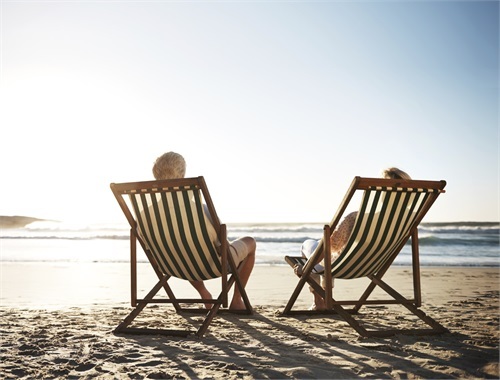 Without a road map, the path toward and into retirement can be difficult. 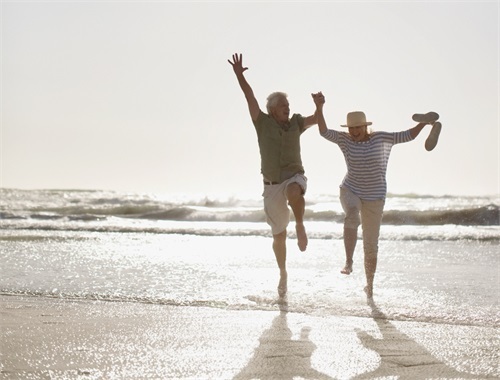 Having a comprehensive and up-to-date retirement strategy, with a knowledgeable financial advisor offering support, may help make the road ahead less strenuous. 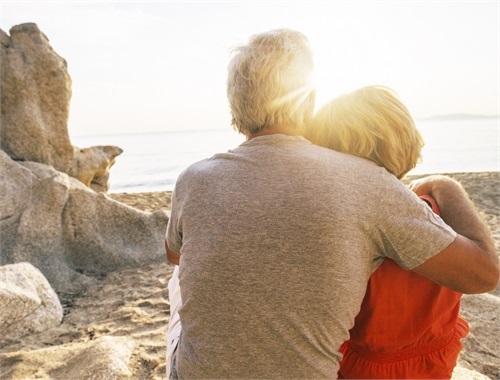 As an Independent Investment Advisor, I understand the many concerns individuals and families face as they prepare for retirement, whether that is five or fifteen years away. My goal is to help clients feel confident about their future and pursue their vision of a comfortable retirement. Through my comprehensive approach, I develop customized retirement strategies that address clients’ individual needs and goals, both short and long-term. Retirement is a significant milestone in one’s life. My mission is to help make that transition more manageable and less stressful by building a personalized retirement strategy and offering ongoing support, unbiased advice, and objective guidance. Start preparing for tomorrow’s retirement today by contacting me to learn more or to set up a commitment-free introductory meeting. I’ve built a handy mobile app that allows you to easily stay in touch with us on-the-go wherever you are. 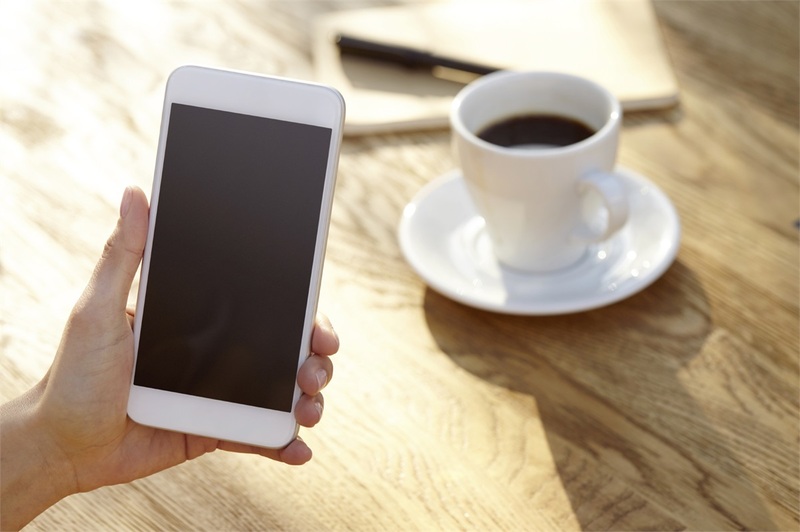 Ask me questions, send and receive secure messages, request an appointment, get directions to our office, receive helpful notifications, and more.